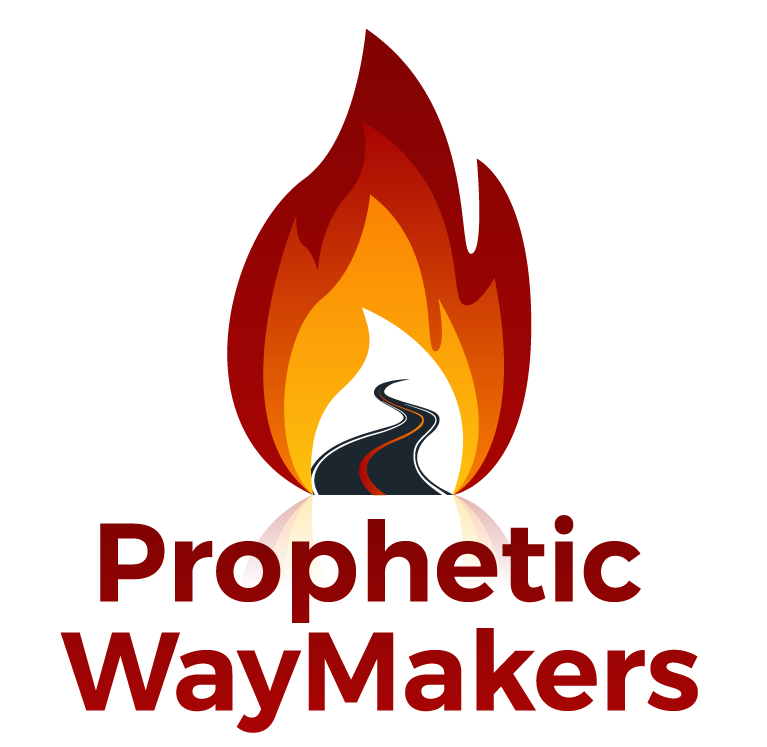 SPEARHEAD: Prophetic Waymakers by Pastor April Griseta – WayMakers: Prophetic and Loving It! Prophetic WayMakers are assembling on the front lines of Pasco County, Florida. I am a Pastor and Prophet who has been interceding and praying over this county for years with many many hours of intercession for a Prophetic Awakening. WayMakers primary purpose is to spark national revival starting first in Pasco (their Jerusalem or you starting in your city). WayMakers is a spearheading movement that will begin to implement change in whatever region they are called to or live in. Change in communities and change in schools and businesses will be established as the WayMakers begin to declare the Word of the Lord over the region. When the prophets assemble and declare the Word of God, things HAPPEN. Consider the wonderful things that happened when God sent in Samuel the Old Testament Prophet. It was a time of no widespread prophetic revelation and God’s people were steeped in idolatry. They were also under heavy attack by the enemy. However, when God’s prophet comes on the scene, famine of the Word ceases, other prophets assemble to turn people’s hearts to God and deliverance draws nigh. Samuel ( a true prophetic waymaker) has a heart for God and cries out to Him for change. The Lord responds and the Philistines were subdued. 1 Samuel 7.13 states, they did not come anymore into the territory of Israel. The devil flees when the true prophetic comes on the scene and places his stake in the ground for Christ. Churches, Cities, Counties and States should ask Prophetic WayMakers to come into their areas. Prophetic WayMakers are here to see Jesus lifted high and ensure healing comes to the land. In time, the Prophetic WayMakers, like Samuel, will go on circuit and spark national revival. This is not grandiosity of mind, it is the Word of the Lord. Yes, Yes, Yes! I, too have been praying for Pasco for many years. People tend to have a negative reaction when they hear “Pasco County”, but together we can change that! Let’s put Pasco on the map as the epicenter (the central point of something, typically a difficult or unpleasant situation.) of a new, fresh and powerful move of God. Change IS coming!! Thank you Pastor A and Pastor Rebecca for your obedience.